Put it on your calendar! 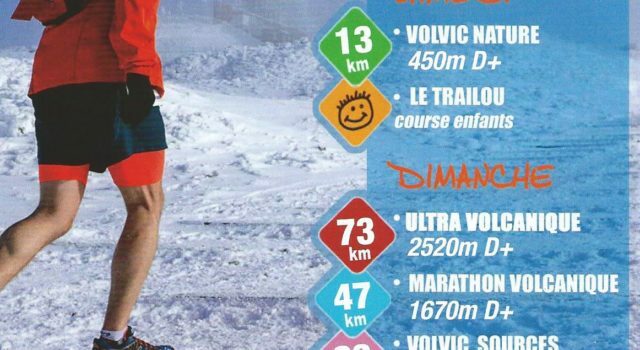 On March 4-5, 2017, the Volvic Volcanic Experience team will be at the Vulcain trail run. For the 2017 edition of the event, there will be four routes ranging from 13 to 73 kilometres, as well as the “Trailou” for young runners.